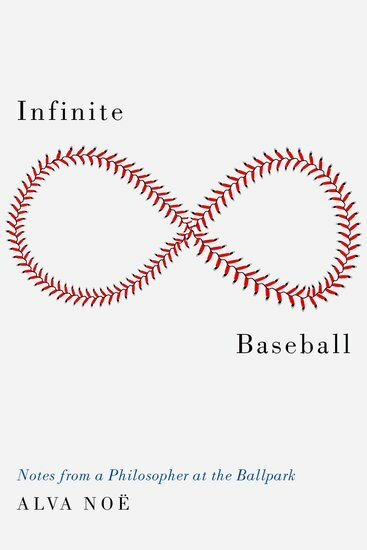 Writer and philosopher Alva Noë presents his deeply entertaining new book Infinite Baseball, exploring the many unexpected ways in which baseball is truly a philosophical kind of game. Baseball is a strange sport: it consists of long periods in which little seems to be happening, punctuated by high-energy outbursts of rapid fire activity. Because of this, despite ever greater profits, Major League Baseball is bent on finding ways to shorten games, and to tailor baseball to today's shorter attention spans. But for the true fan, baseball is always compelling to watch -and intellectually fascinating. It's superficially slow-pace is an opportunity to participate in the distinctive thinking practice that defines the game. If baseball is boring, it's boring the way philosophy is boring: not because there isn't a lot going on, but because the challenge baseball poses is making sense of it all. In this deeply entertaining book, philosopher and baseball fan Alva Noë explores the many unexpected ways in which baseball is truly a philosophical kind of game. For example, he ponders how observers of baseball are less interested in what happens, than in who is responsible for what happens; every action receives praise or blame. To put it another way, in baseball - as in the law - we decide what happened based on who is responsible for what happened. Noe also explains the curious activity of keeping score: a score card is not merely a record of the game, like a video recording; it is an account of the game. Baseball requires that true fans try to tell the story of the game, in real time, as it unfolds, and thus actively participate in its creation. Some argue that baseball is fundamentally a game about numbers. Noe's wide-ranging, thoughtful observations show that, to the contrary, baseball is not only a window on language, culture, and the nature of human action, but is intertwined with deep and fundamental human truths. The book ranges from the nature of umpiring and the role of instant replay, to the nature of the strike zone, from the rampant use of surgery to controversy surrounding performance enhancing drugs. Throughout, Noe's observations are surprising and provocative. Infinite Baseball is a book for the true baseball fan. Alva Noë is a writer and philosopher living in Berkeley and New York. He is the author of Action in Perception (MIT 2004), Out of Our Heads: Why You Are Not Your Brain and Other Lessons from the Biology of Consciousness (FSG 2009), Varieties of Presence (Harvard 2012), and Strange Tools: Art and Human Nature (FSG, 2015). His newest book is Infinite Baseball: Notes from a Philosopher at the Ballpark (OUP 2019). He is a Professor of Philosophy at the University of California, Berkeley, where he is also a member of the Center for New Media and the Institute for Cognitive and Brain Sciences. 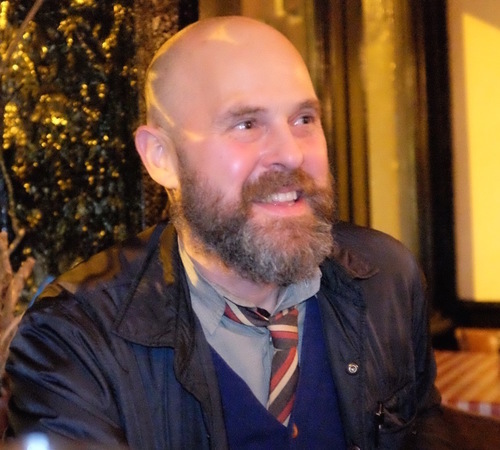 Noë is a 2012 recipient of a Guggenheim Fellowship and he was a weekly contributor to National Public Radio’s science and culture blog 13.7 Cosmos and Culture.